KKR investors—in both senses of the word—did well last year. Two in particular did very, very well. Henry Kravis and George Roberts, co-founders of the private-equity firm, saw the value of their 2012 compensation rise to more than $35 million apiece, up about 17% from the year before, according to a securities filing. In addition, each man collected more than $100 million in dividends paid on their stock holdings in the firm. 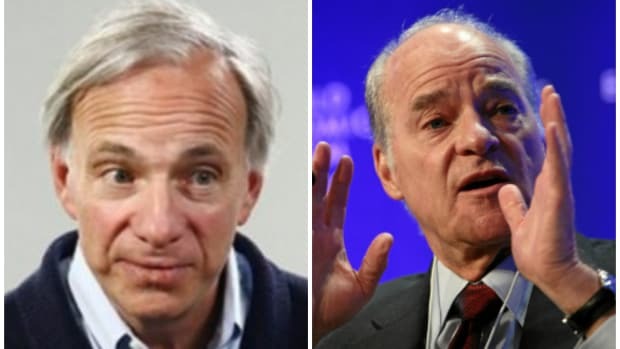 The payouts come as New York-based KKR distributed more than $9 billion to its fund investors last year and paid out $1.22 a share to stockholders last year -- both firm records. 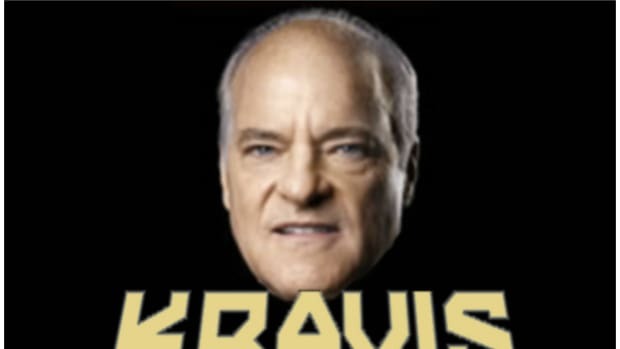 Henry Kravis To Wall Street: "I Am Your OG And I Will Be Respected As Such"
KKR is wondering what everyone was else was doing while they made all of this money. 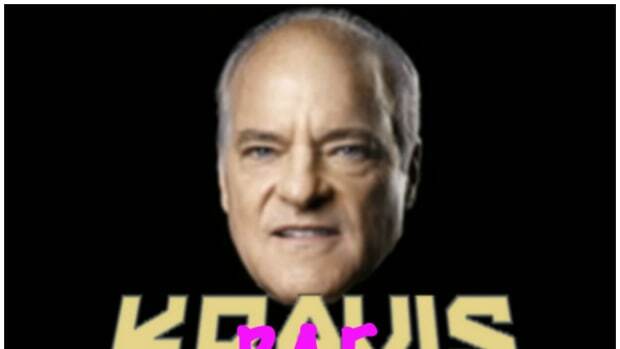 KKR is paving the way in bricks of newfound gold.